Having read this post to proof it, I find that I really strayed here and there. I decided to leave it as is. Everyone needs to wander once in a while. Here we are almost through Virgo season and we’re facing a New Moon. Feels weird to me having a New Moon at the end of the sign. But we don’t get to pick. That big, ol’ celestial clock is not going to be reset by anyone or anything. 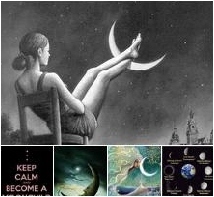 The Virgo New Moon arrives on September 19th or 20th, depending on your time zone. That makes it right around the “witching hour,” midnight ~ a dark night for sure. Here’s hoping your New Moon slides through clear skies against a curtain of sparkling stars. What I can say is that I’ve been in Virgo mode for the past few weeks. I’ve organized and cleaned and gotten myself in a dither about what to do with some things. And maybe, just maybe, that will be a big help with the Virgo New Moon. The impending storm (Hurricane Irma) swept through urging me to get even more things done. I’m in middle Georgia and thought for a while that we may be housing some evacuees from Savannah, adding more people, cats, a dog, and maybe even a pig to our home. The storm veered west and damage and danger lessened on the Georgia coast so my husband and I rode out the wind and rain by ourselves. The cats slept through most of it. The little critters who depend on me daily for nuts and seeds were soaked through and through. By late afternoon, I was able to put a few things out for them. Ever grateful, they delight me with their antics every single day. We are so fortunate to be safe and to have lost nothing. So many people have suffered and lost everything through the last two hurricanes. Anyway, there was a slight delay while the storm moved through. But let me tell you, the Sun moving through Virgo kept me busy! I actually love this time of year. Right before autumn arrives, closing the curtain on hideous Southern summers and ushering in some cool and less humid air. I find that I enjoy doing an Autumn cleaning instead of a Spring cleaning. There’s some good stuff about that in the Virgo New Moon workbook. If you like organizing and cleaning, this is definitely the New Moon workbook for you. It’s not all about work and chores, though. 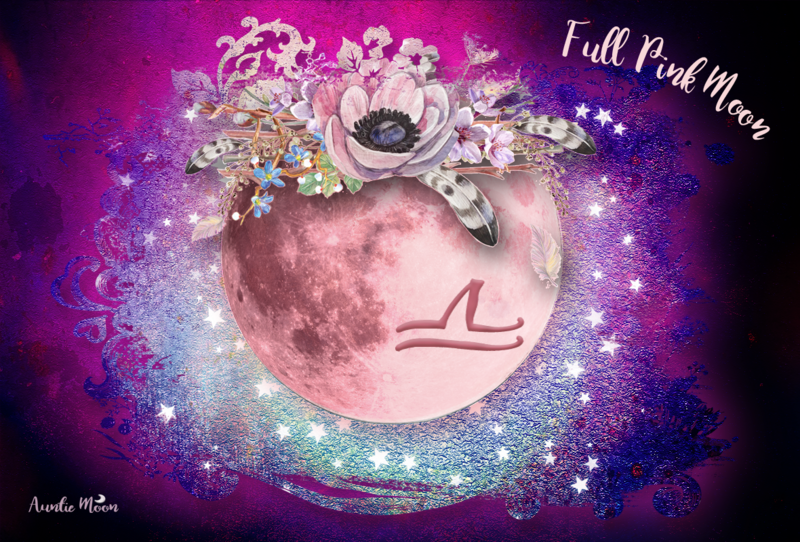 If you need a little help sticking to your New Moon intentions, I really think this workbook will help keep you on track. See the full contents here.